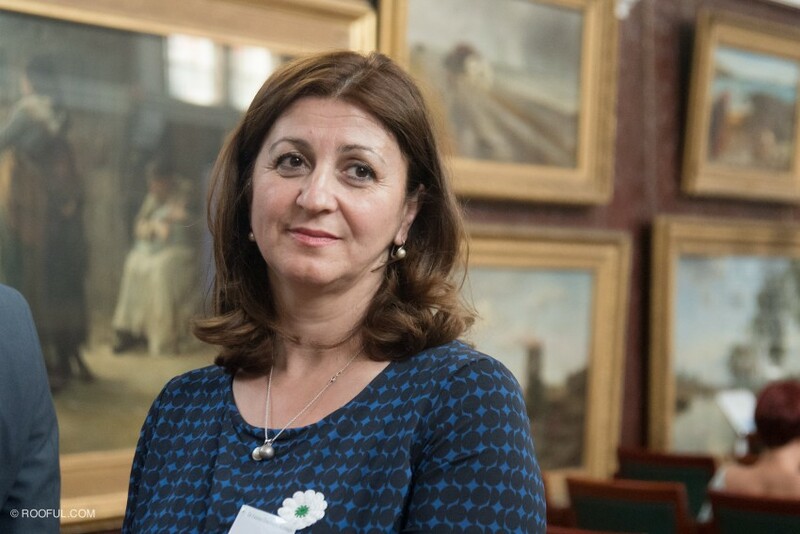 Dr Fatima Dautbašić-Klempić was one of five doctors in Srebrenica at the time of the siege and one of the few women who joined the men on what became known as the ‘Death March’. During the siege things got worse and worse. One day, people were in a big crowd in front of the middle school in Srebrenica and then the shelling starts. It’s impossible to describe how it was after that; dead everywhere, parts of bodies, blood on the buildings around us on the road – everywhere. In that one moment we counted that 56 people were killed. When the town fell, I was really afraid that if I went to the UN base, I would not survive. I was afraid of being killed or raped, so I decided to go the mountains with the men. Whether or not I survived, I wanted to decide about my own life. My mother was too old to come with us – I cannot remember the moment that we said goodbye outside the hospital without crying. We knew it might be the last time we were together. The journey was like Russian Roulette. You know when you’re having a dream and you’re trying to run, but you can’t. Your legs are really heavy and it’s that feeling that you will never reach the top of the hill. It became impossible to step on the ground; you were just walking over bodies because so many dead people were lying there. When we were walking through the mountains, we didn’t know who was alive, dead or captured or what happened to anybody – you could only see a small part of the column. But when we arrived in Tuzla we realised that only about 4,000 people had made it. We still thought that the rest would come, but days and days passed and then we realised that many people had been killed. 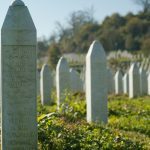 How is it possible that if 15,000 people left Srebrenica, only 4,000 people reached Tuzla? I lost 17 people from my father’s family – his brothers, their sons and even some grandsons. My mother lost a brother and his two sons. My three aunts all lost their husbands and sons. That’s over 40 people from our family, but I used to say that I didn’t only lose members of my family, I also lost my friends and my patients. I now live in Tuzla, but once a month I go back to Srebrenica to do a clinic for new and expectant mothers, because there are no Gynaecologists there. Something inside of me asks me again and again to go there. I feel a lot of emotions for people who went back and are able to live there. I feel that I want to be in Srebrenica; I belong there, but I can’t because of my family and my children. How can I say to them that they have to move to Srebrenica and live there? I try to teach them that they have to remember and to share our story and they have to teach other people how to live without hatred. I hope that the day will come when all people will be able to live in peace without hatred of their neighbours; no matter what the name or religion of your neighbour is, we are all human.